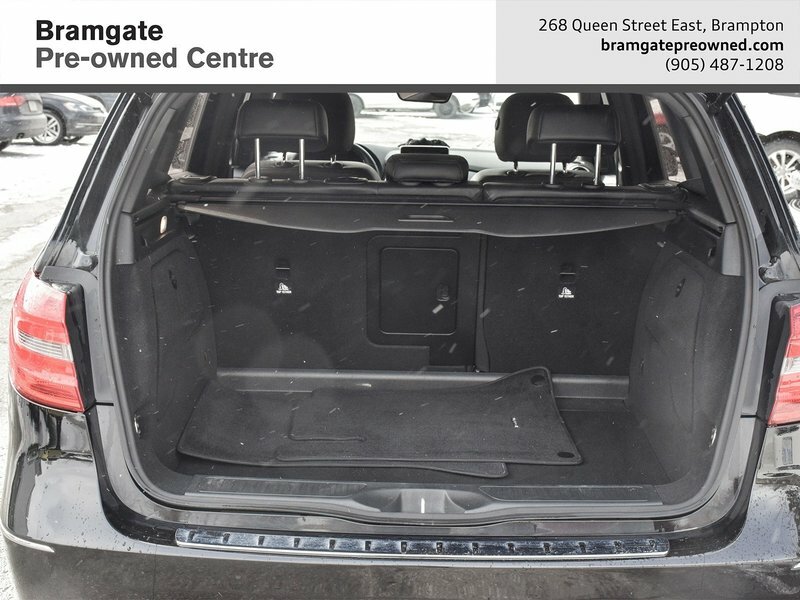 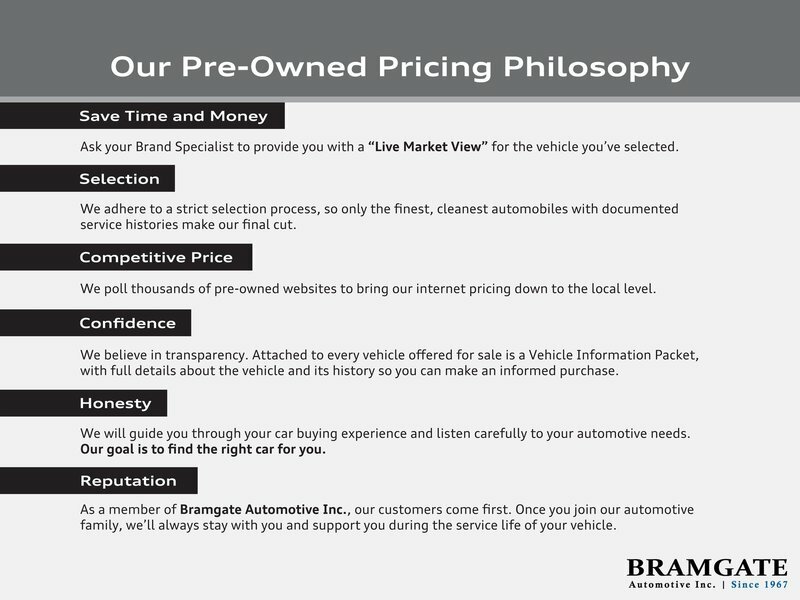 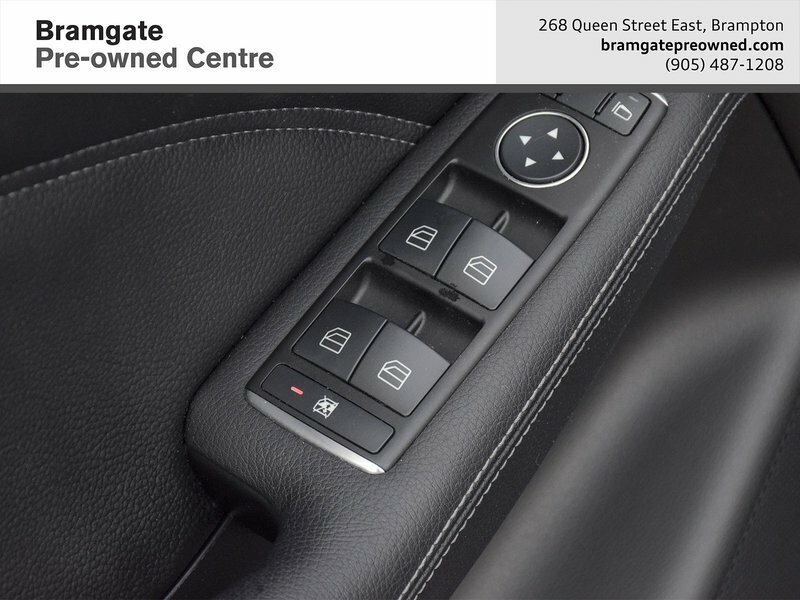 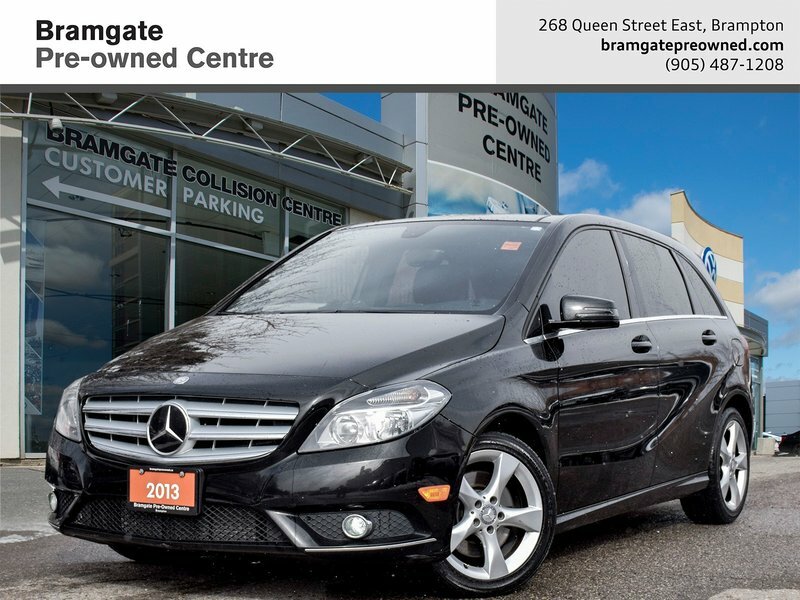 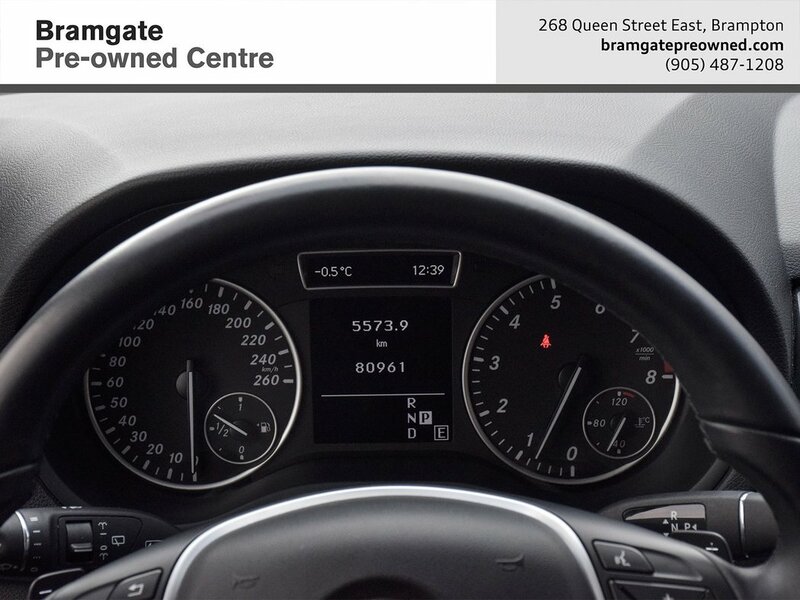 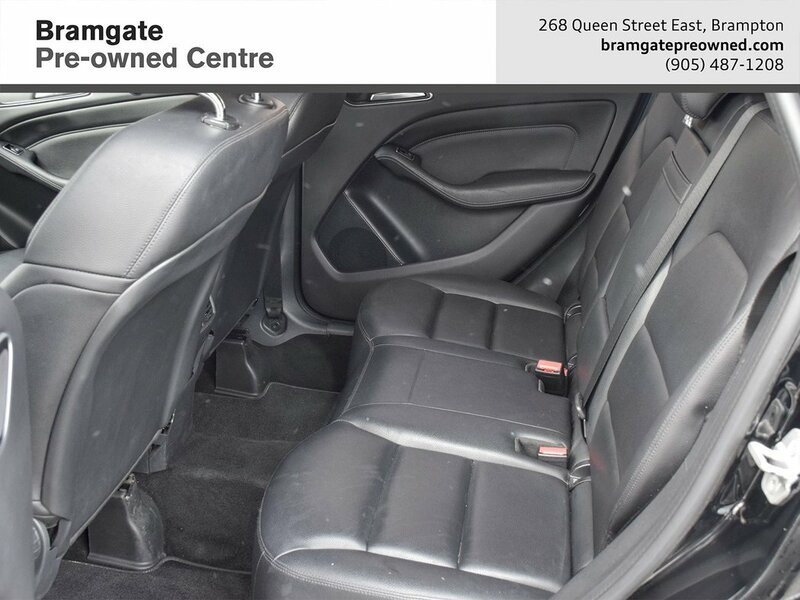 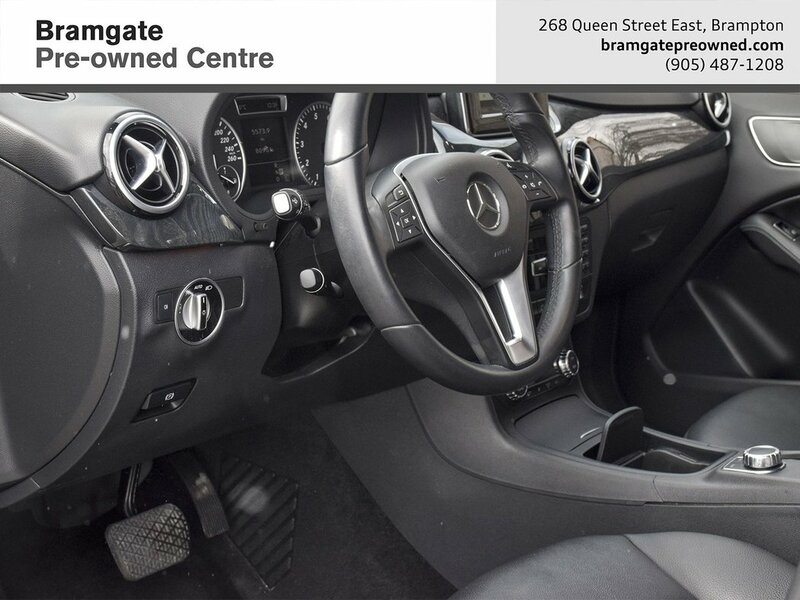 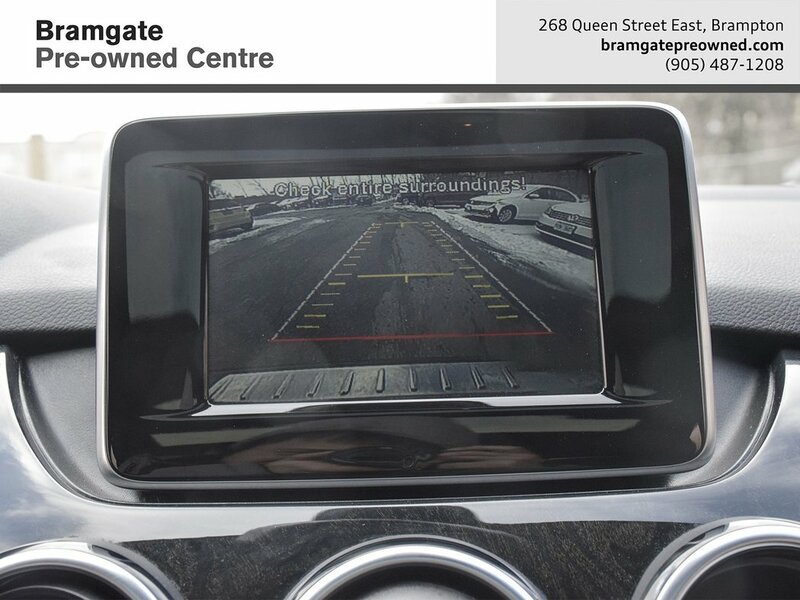 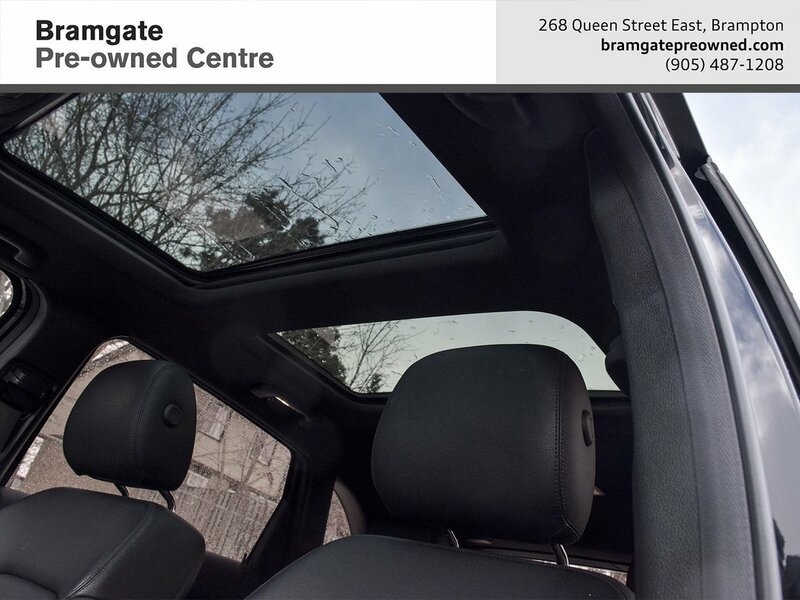 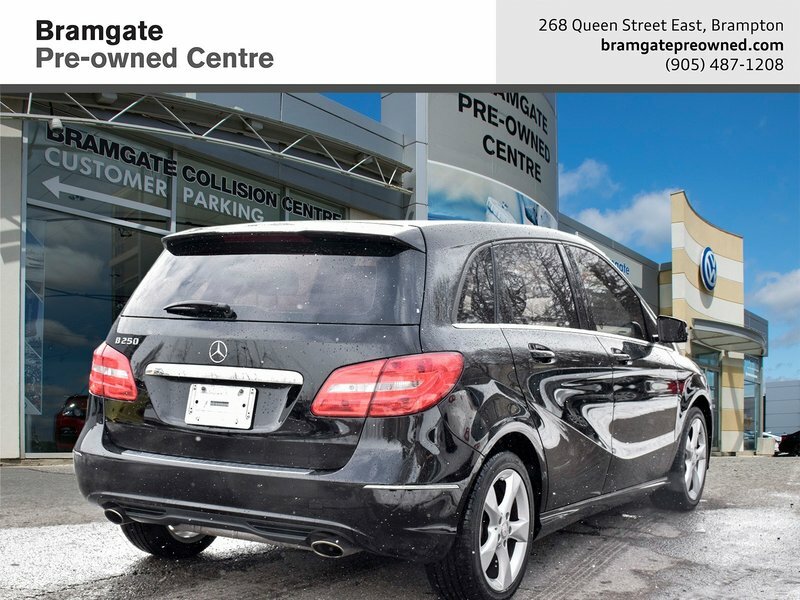 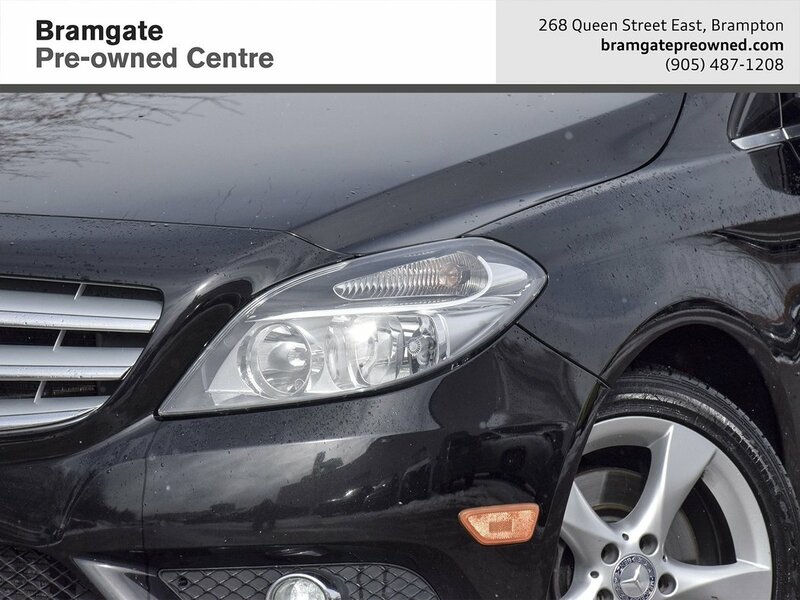 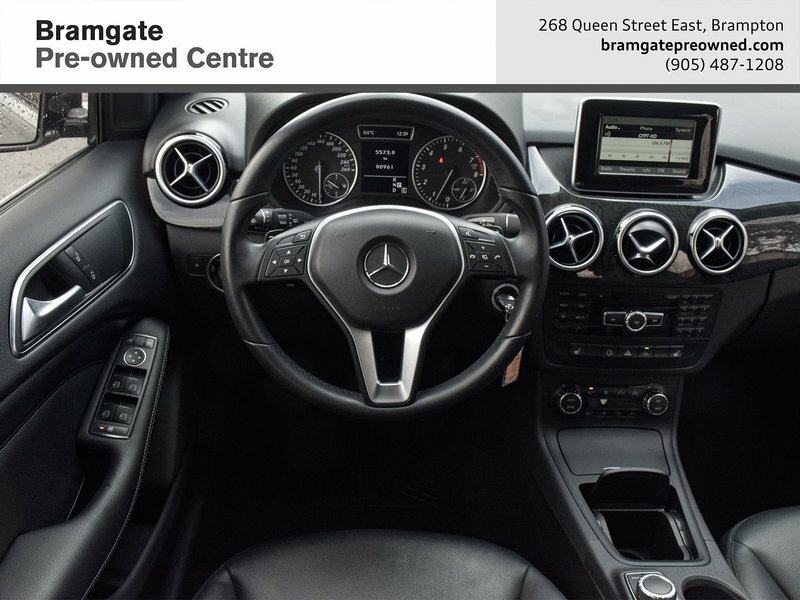 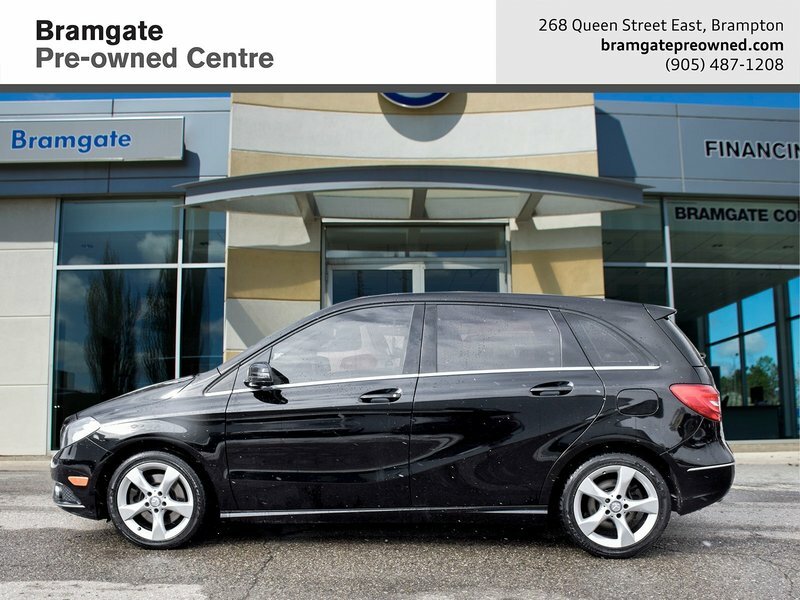 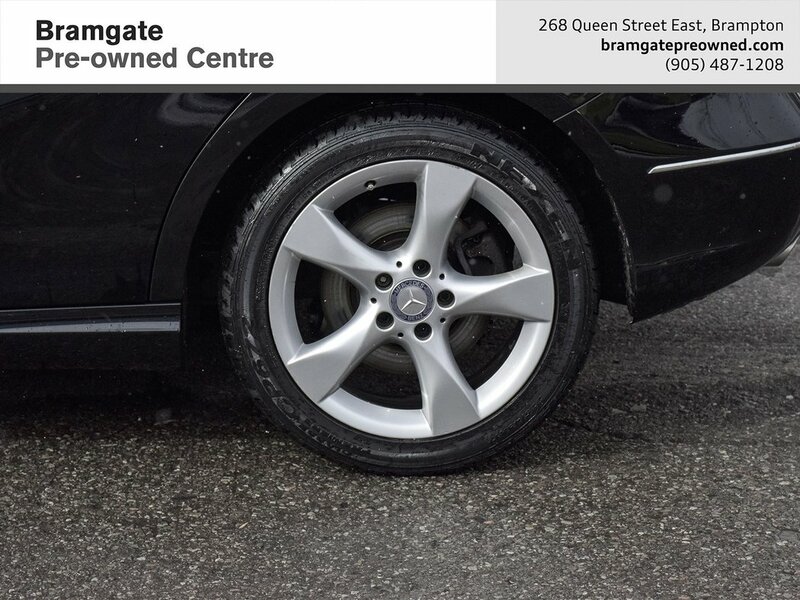 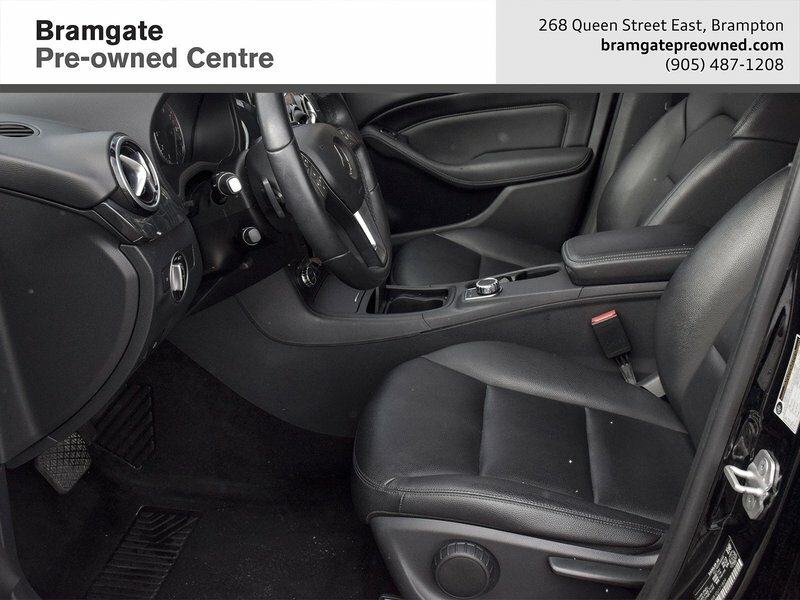 Bramgate Volkswagen is family owned and operated since 1967, we are committed to service excellence and a buying experience you'll feel good about. 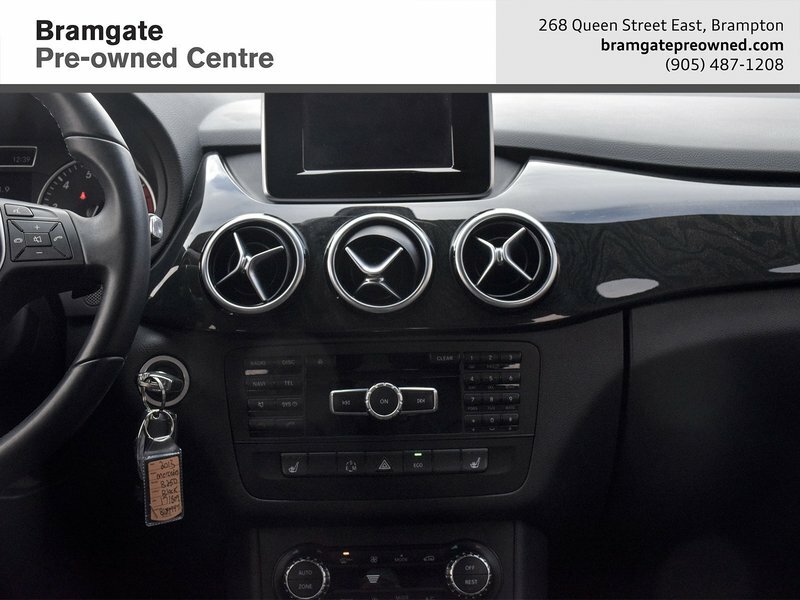 We understand that your time is valuable and there are lots of dealerships to choose from, so we are dedicated to making your Brampton VW experience a memorable one. 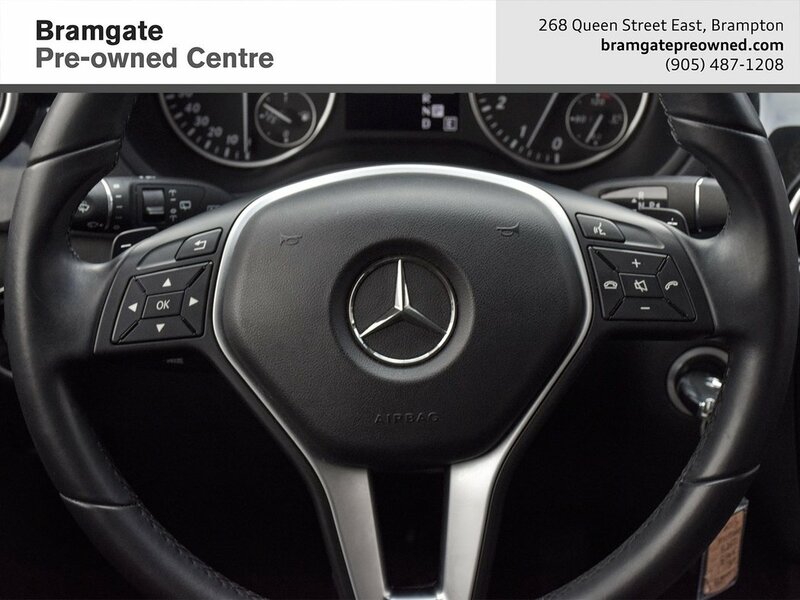 Visit us today - We're located at 268 Queen Street East in the heart of Brampton, just 1 block west of HWY 410. 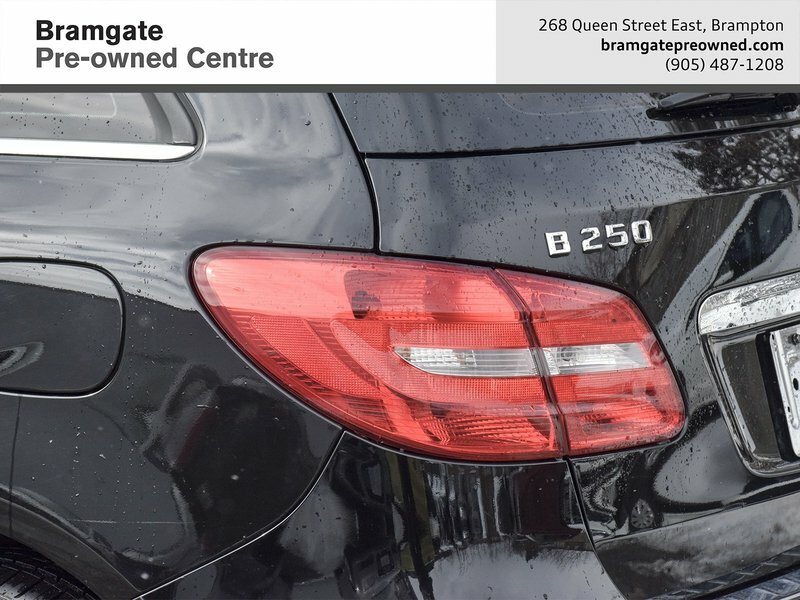 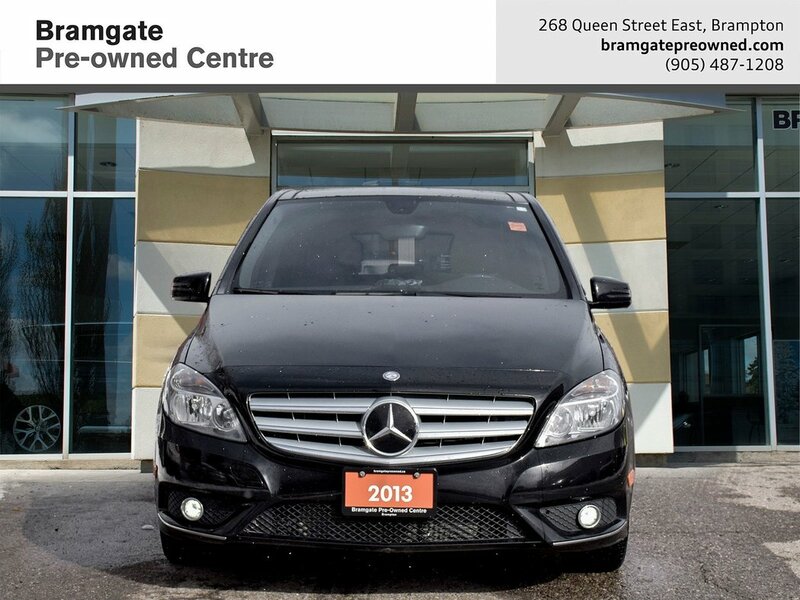 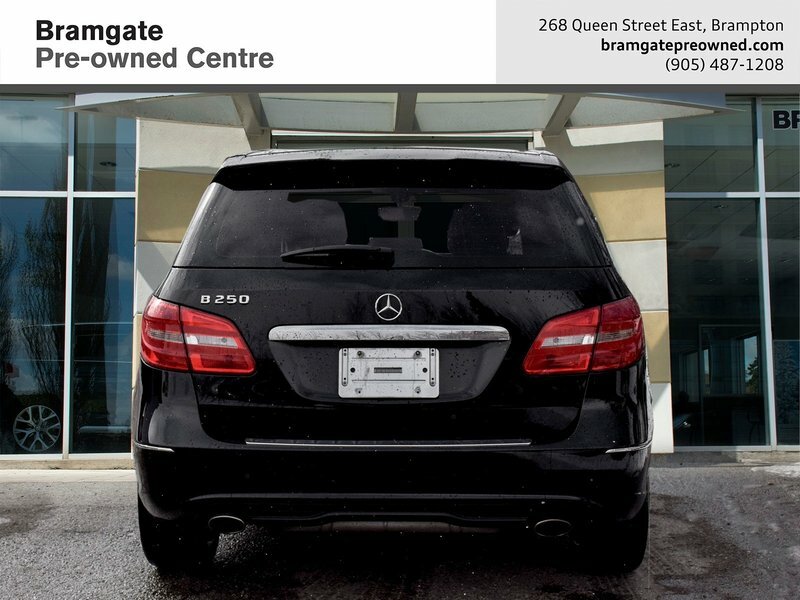 Serving loyal customers all over Brampton, Mississauga, Caledon, Vaughan, GTA, Peel Region, York region, Durham Region, Hamilton, Kitchener, Windsor, Niagara Region, Sarnia, and Thunder Bay.